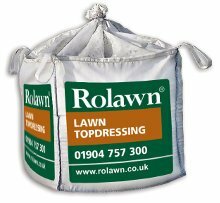 Rolawn lawn topdressing is a high quality, sand based, multi purpose lawn dressing, designed for use on rolawn lawns. 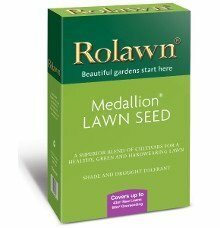 It can also be used to improve any utility lawn. 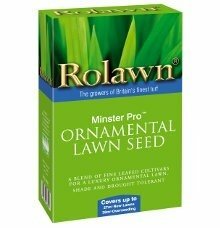 It will enhance a lawn's appearance, stimulate new grass growth, level an uneven lawn, improve drainage and tolerance to wear and tear and reduce thatch. 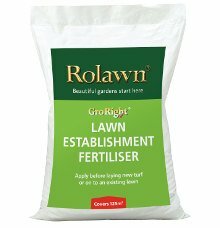 Top dressing can be applied anytime, when the grass is actively growing.